If nerves or blood vessels are constricted due to pressure, the blood circulation is reduced, or the nerve fibres are irritated which results in numbness, paresthesia or even pain in foot or toes. 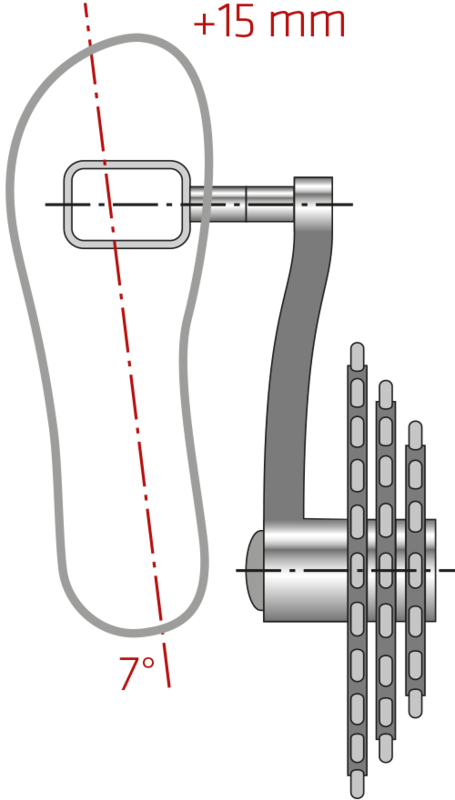 Standard pedals force the feet into a nearly parallel position. The extended axis of SQlab pedals allows a more physiologically natural foot position. This prevents strain predominantly on one side – especially in terms of shin splints. These pedals are rarely needed but still have their place in our product line-up. These pedals can be used by cyclists with small shoe sizes that have a parallel foot position, herewith reducing the Q-factor. Especially in combination with a small sitbone distance and small hip width it makes a lot of sense to keep the feet as close as possible. The standard dimensioned pedal axle for all cyclists, that in all fairness, can also ride with regular pedals as offered from the leading manufacturers of this product segment without any problems. This is important for riders who’s natural foot position is “V” shaped when viewed from above. If the feet are placed parallel on the pedals, this no longer corresponds to the natural position of the feet and knee issues can be the result. 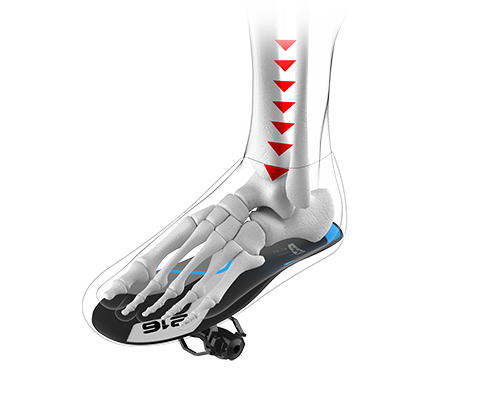 If you are affected by such a problem, especially if pain is experienced on the outside of the knees at the fibula / fibula head, then your feet should be positioned on the pedals in such a way that their natural position is replicated. Most clipless pedals allow sufficient repositioning of the cleats for adjustment to this improved position. Usually however, this results in the heels clipping the chainstays or rubbing on the cranks. The longer axle of the SQlab pedals will provide the additionally required space for the improved foot position. 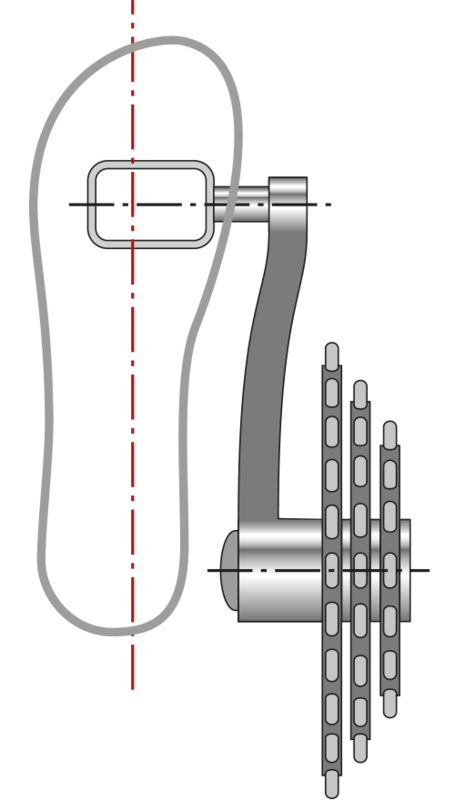 The other case where the longer SQlab pedal axles are often a solution is with large shoe sizes, typically from about size 45 onwards where the heels often polish the cranks with standard pedals. 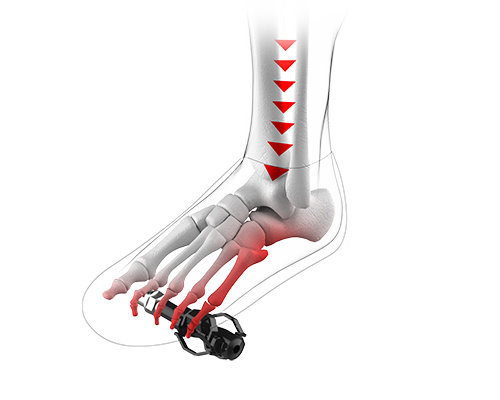 Throughout a rotation, the foot tends to make a slight rotation. This is why we recommend clipless pedals. Almost all clipless pedals, not just ours, allow this slight rotation of the foot. Out of this reason, regular platform pedals should not be too grippy even if slipping-off presents a slight risk. Pedals with a large platform area and extremely good grip through pins that dig deeply into the sole of your shoes can cause a twisting of your knees when riding but also when dismounting from your bike. The platform area on the SQlab pedals is always horizontal. Humans have been used to walking on even ground for millions of years. Even if the pedalling motion is still very new to the biomechanical development of humans, the foot angle is still a very individual measurement. 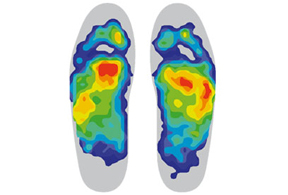 The positioning of the foot is best performed with the shoe on and with insoles in place. The results of pressure mapping show the magnitude of pressure beginning with blue (less pressure) to green/yellow/orange/red (high pressure). 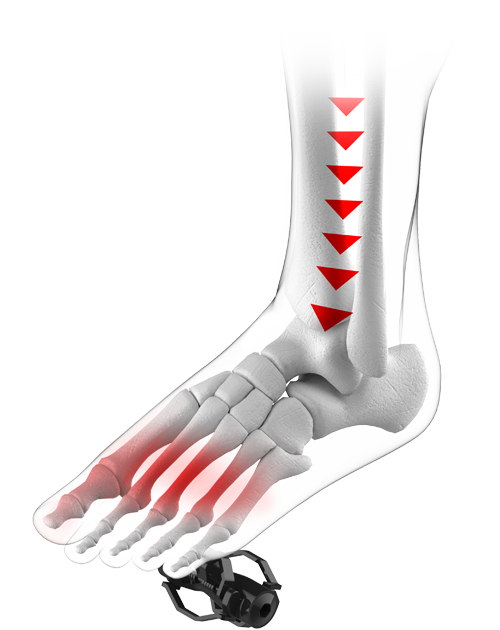 Too much movement, or incorrect placement of the foot, causes a high pressure to the vessels and nerve tracts through the middle foot. Even with a normal foot position, muscle fatigue can cause a sagging of the foot arch and hence lead to problems. Muscle weakness: daily walking in shoes shortens and weakens the long and short foot muscle groups. 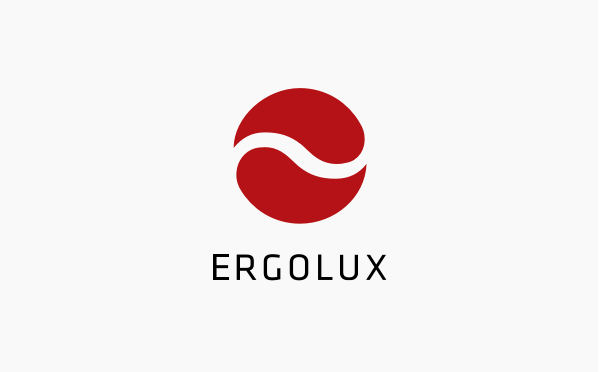 Corresponding to the various foot types and specific requirements in cycling, we have developed insoles that support the various different weaknesses. The strongly pronounced longitudinal arch requires a high bearing surface to prevent it from sinking inwards. 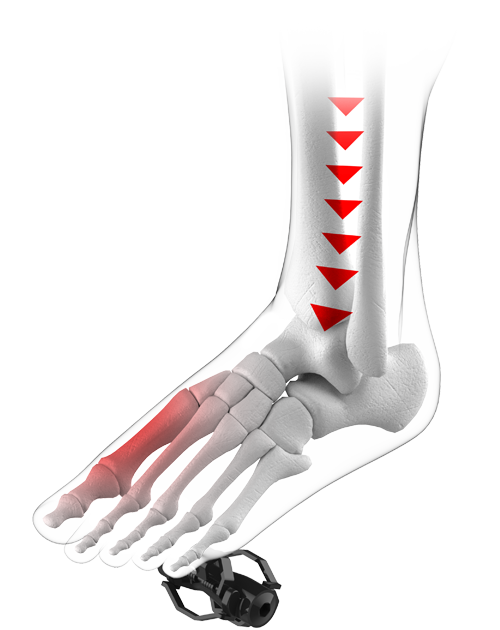 The normal lowering of the longitudinal arch is counteracted, the foot is only supported in its position. The less pronounced longitudinal arch is only slightly supported. The slightly pronounced longitudinal arch requires only minimal support to avoid pressure points. 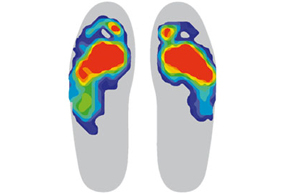 SQlab insoles do not make orthopedic corrections to the foot, instead they bring the foot into a optimal increased pedalling power. 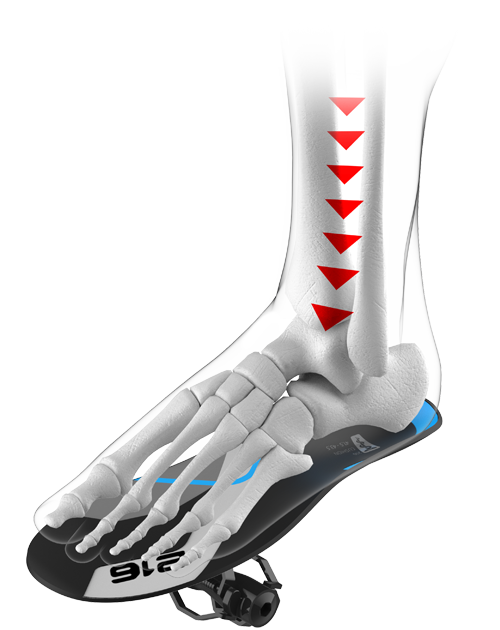 If the shoe is chosen too tight, the toes are often cramped up and this position causes considerable shortening of the foot muscles and the musculus flexor digitorum longus. Very firm shoes (e.g. 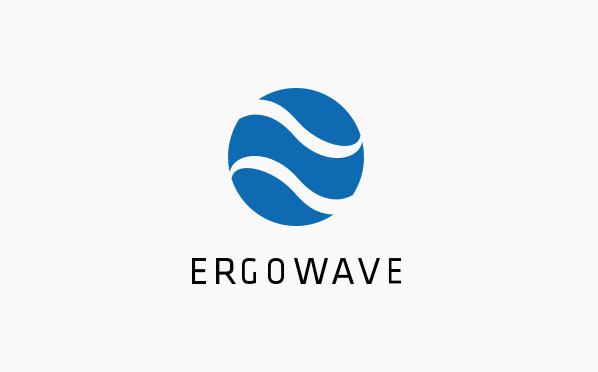 carbon) without ergonomic insoles cause a increased pressure load, and for feet where the foot arch is not optimally pronounced, a pain in the metatarsal foot can result. Usually this leads to numbness and paraesthesia. The nerves run from brain to foot. On the way, there are a variety of options for disturbances. Lumbar spinal damage, muscular pressure and constriction can also cause pain and paraesthesia at the foot.